I have successfully recorded and posted my second podcast. While not my second show, it was one that actually made the recording. I record it live on WRFR-LP in Rockland, Maine. WRFR-LP is a wonderful community radio station that you can listen to online with their live stream, or you can look for my recorded shows here on the blog. My next show is May 31st. Guest to be determined. The this week in science is collected from stories I’ve found online from various science news outlets. You can find most of the stories online with simple google searches, but I post a few of the articles I’ve read about on our facebook page. 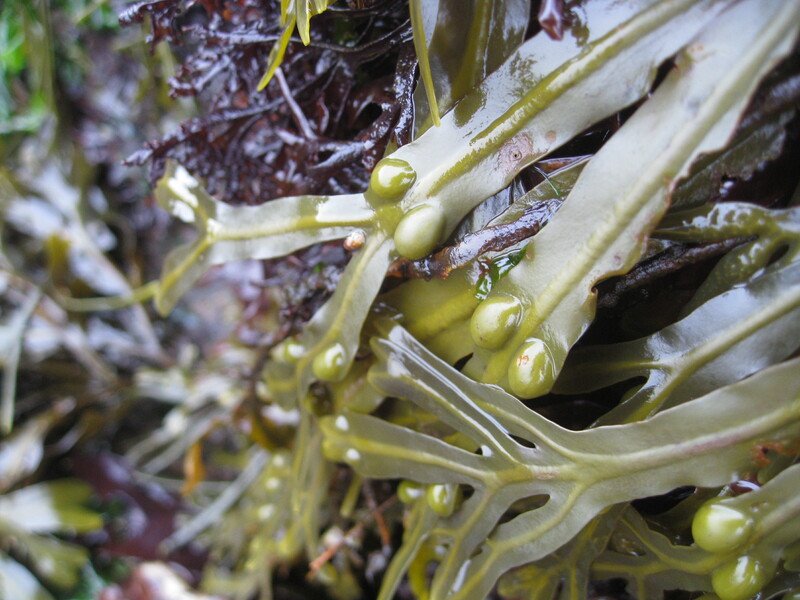 This week I played a pre-recorded interview I had with Kylla Benes about her research in the Gulf of Maine on Fucus vesiculosus or Bladder Wrack. To finish off the show, Nick Bennett tells his story of eating frogs as a kid in Woods Hole, Massachusetts.